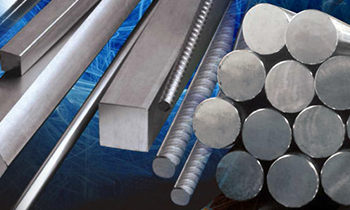 We have the largest Nordic stock of stainless steel bars. In our stock standard range you find round bars, flat bars, square bars, hexagon bars and rebars. 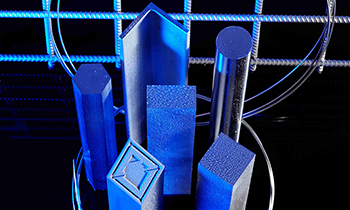 By us you find the Nordic widest range of stainless steel bars in martensitic, austenitic and duplex steel grades as well as high alloyed and high-temperature stainless steels. 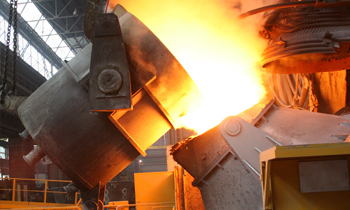 We can offer a wide range of stainless specialty steels adapted for power generation, oil and gas industry. 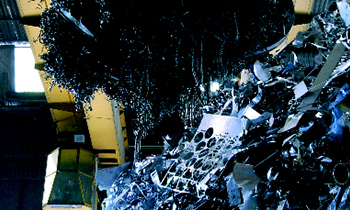 We also offer nickel alloys. 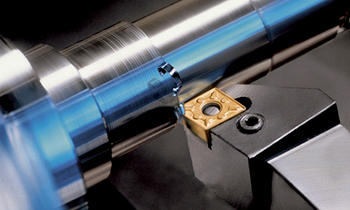 Increase productivity with our steel grades in MAXIVAL® -performance. We are a partner you can trust. 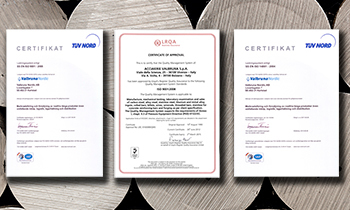 Our mills for stainless steel bars are certified according to ISO EN 9001:2008. We also have approvals from TÜV and PED. See all certifications. Download our latest Alloy Surcharges to see actual prices per steel grade and execution for stainless steel bars, billets and wire rod.